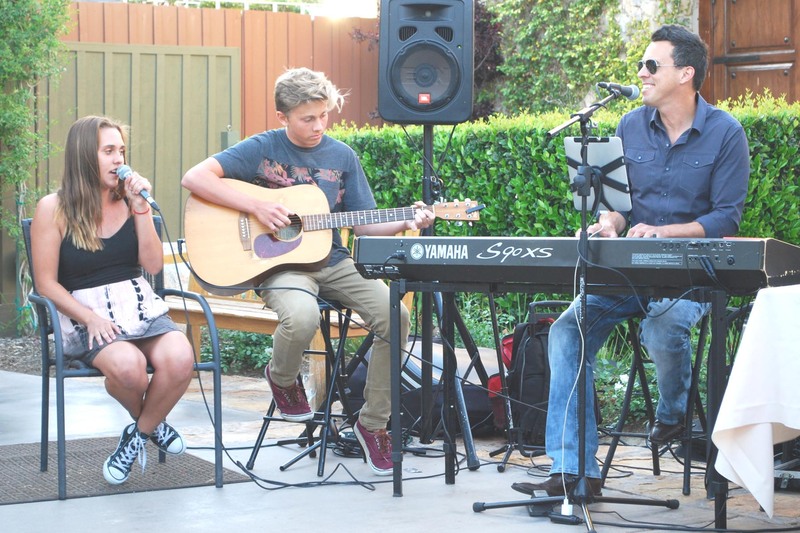 « Mother’s Day May 10, 2015 – Brian Will Be Performing At Monte De Oro Winery In Temecula! 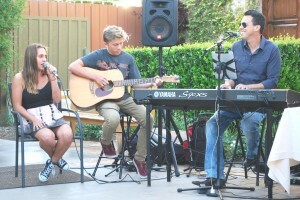 Tagged friday fun, friday wine, Live Music, Ponte Winery, Temecula, Winery. Bookmark the permalink.